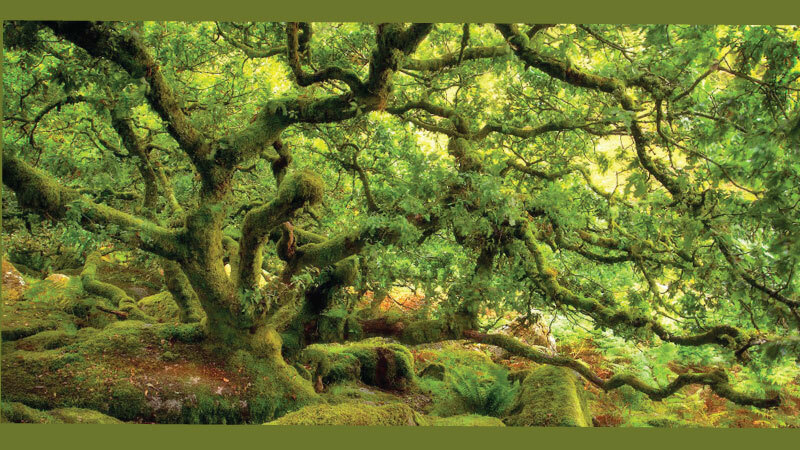 This amazing fairytale forest might look like something from ‘Lord of the Rings’ but it is very much real – and in the UK. 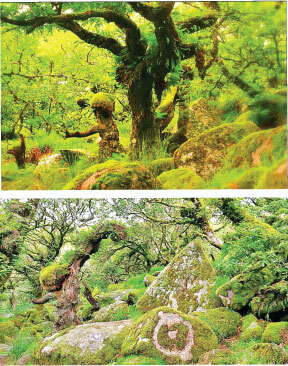 Neil Burnell, 44, captured the incredibly atmospheric images of Wistmans Wood in Dartmoor, Devon, over the course of last year. And when admiring his handiwork, the graphic designer and fine art photographer from Devon realised the scene bore a striking resemblance to Middle Earth’s Fangorn Forest.